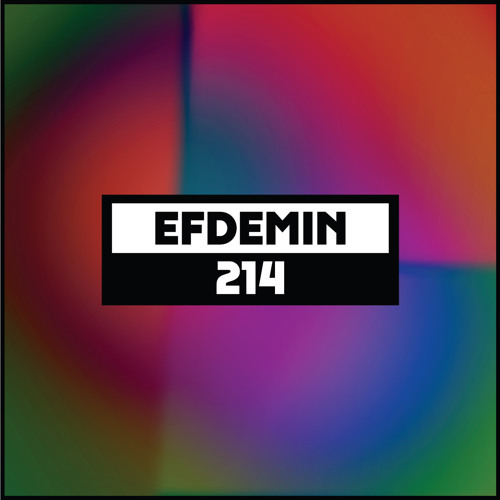 Efdemin has all but perfected his deep, expertly reduced take on house and techno. The German artist has mastered his form over the course of numerous 12”s on various labels, including three albums on Dial Records. They are intricate, mind bending affairs that take you in on yourself and constantly explore new ground. His hybrid mix CD on his own Naïf imprint and Curle last year was another career high point, and recently he has turned himself towards experimental and microtonal composition with yet more fascinating results. February 2019 will see Ostgut Ton release New Atlantis, his latest album and one inspired by Francis Bacon’s unfinished 17th century novel of the same name. Promising to fuse his left-of-centre take on dance music with a new found passion for experimental sound art, it’s the latest chapter in a fascinating artistic story. His podcast for us is a decidedly club-focussed mix, featuring the sort of warped synths and underlapping grooves you would expect of the man. There are multi-layered tracks of percussion, sound design and stringy rhythms to start, then things slip into long, draw out passages of tunnel vision techno before the drums begin to hit harder to carry you home. At times playful, at others deadly serious, it sums up the career of Efdemin perfectly. Does someone know the Track ID?